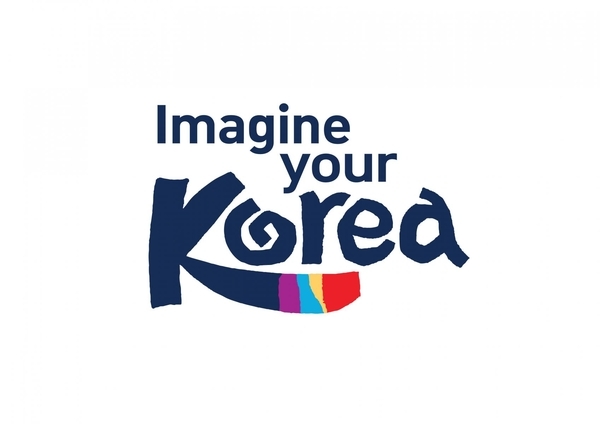 Imagine Your Korea is Korea Tourism Organisation’s latest tourism brand campaign aimed to attract 20 million tourists and to advance Korea as a global tourist destination. It was launched on 22 July 2014. 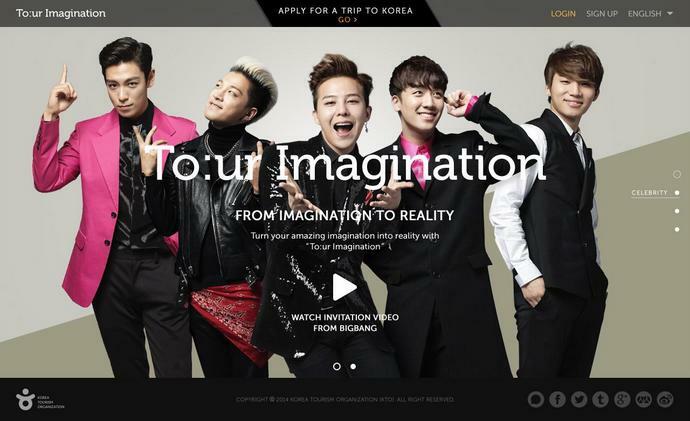 The new campaign aims to promote K-Food, K-Culture, K-Pop and K-Style with an emphasis on the “K” in Korea. It is also often used to represent and symbolise Korea and portrays the welcoming open arms of Korea to visitors. The multi-coloured stripes on the ‘K’ uses one of Korea’s most representative colour combinations, symbolising the variety of experiences Korea has to offer. The swirling ‘O’ was derived from the twirling ribbon of the sangmo, a hat won during the traditional Korean farmers dance. As part of the new campaign, KTO has also launched ‘Tour Imagination’ campaign offering foreign visitors the chance to win one of eight trips to Korea this Autumn. Record videos of your journeys and share them online by 31 August 2014 on www.tourimagination.com. If you are going to be in Seoul anytime between now and February 2015 and are a Korean drama or K-Pop fanatic, then you would want to try for free tickets to b in the audience of popular Korean TV show Champion produced by MBC Plus. Some hundred foreigners will be selected randomly to be part of each show’s live studio audience. You can apply online here. The show is recorded live from 6 to 7pm every other Wednesday.